Everyone has the inborn capacity to lead—it's just a matter of unlocking that potential. With this book, you can do just that, building on your natural ability and nurturing your leadership habits through specific behaviors. 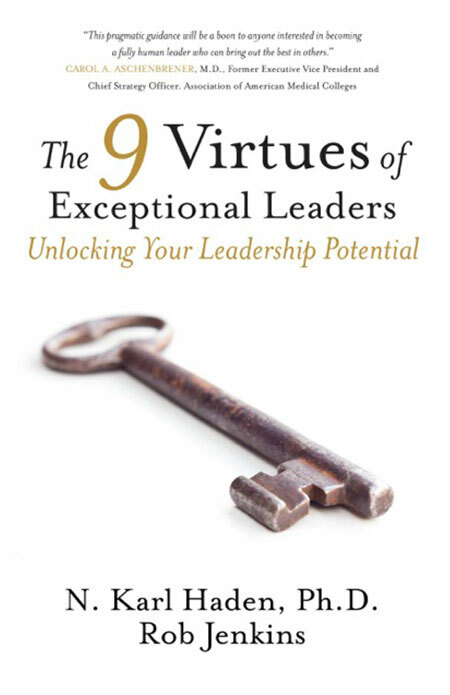 Learn how to practice the 9 virtues of exceptional leaders, with guidance from leadership expert Dr. Karl Haden and award-winning educator, Prof. Rob Jenkins.